Makeup and beauty !!! 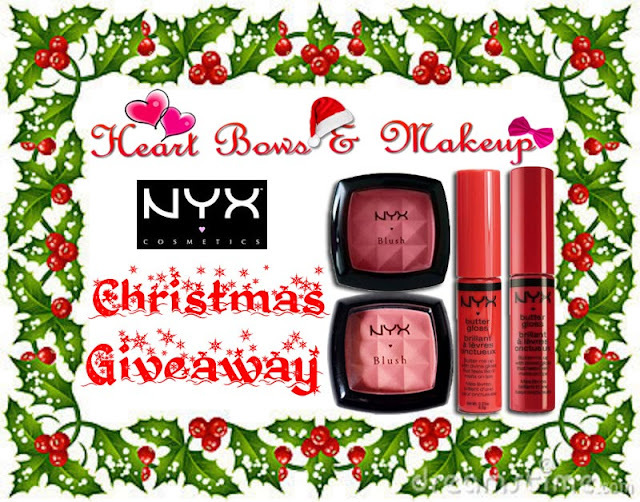 : Heart Bows and Makeup Christmas Giveaway ! Heart Bows and Makeup Christmas Giveaway ! 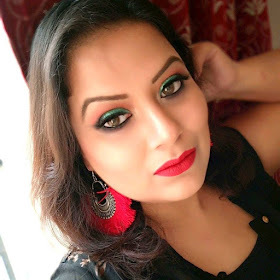 My dear friend Lisha owner of the blog "Heart Bows and Makeup " organized a lovely giveaway in her blog . It is her first giveaway so please , it is my request to all of my friends and followers to show her some love and support by entering her lovely giveaway and make it grand.